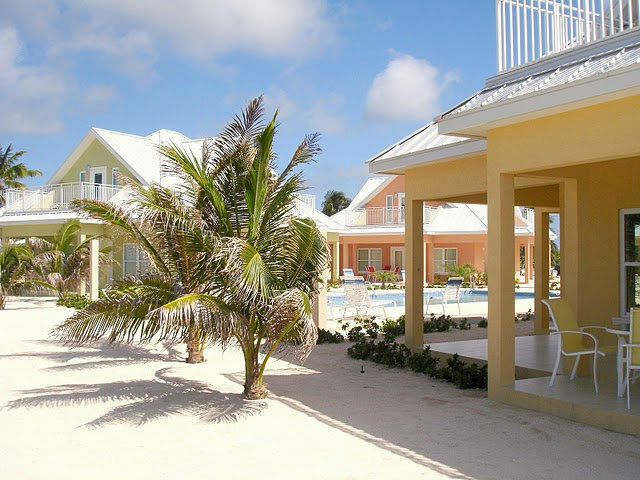 Bask on the white sand beach, enjoy the pool, swim and snorkel with a myriad of sea life, or simply lounge in your hammock snoozing away the day, while listening to the waves lapping just steps from your door. 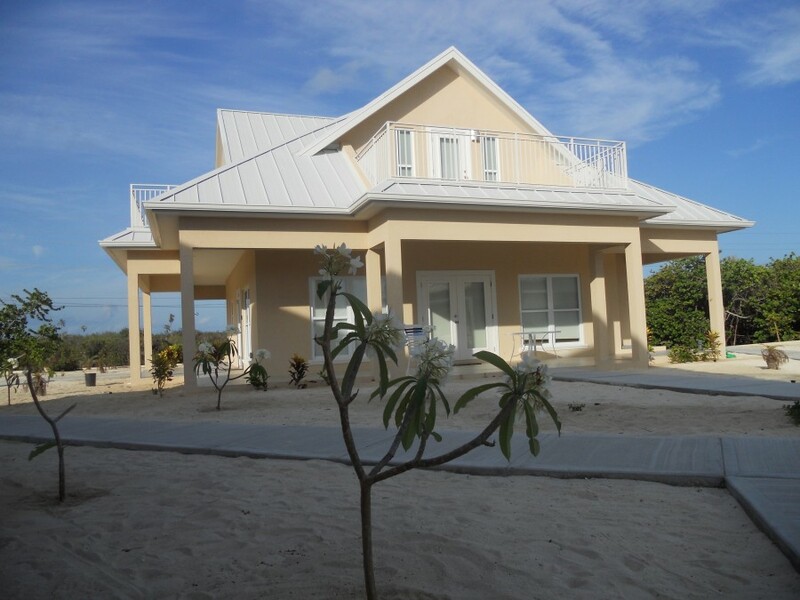 The ideal setting for families, couples and friends, each of the five 3,000 sq ft luxury homes offers 3 bedroom (plus den), 3 bathrooms, fully equipped kitchen, elegant finishings , high tech amenities, and provide the comforts, privacy and conveniences found in your own home. 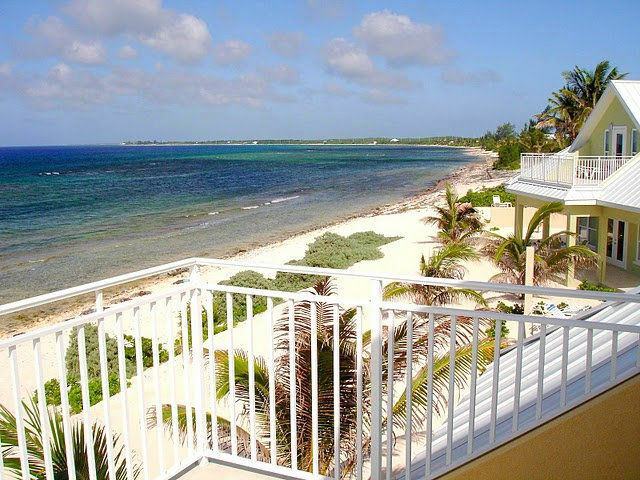 Breathtaking ocean views from each home allow you to enjoy the ocean's many moods from tranquil dawn to glorioussunset. 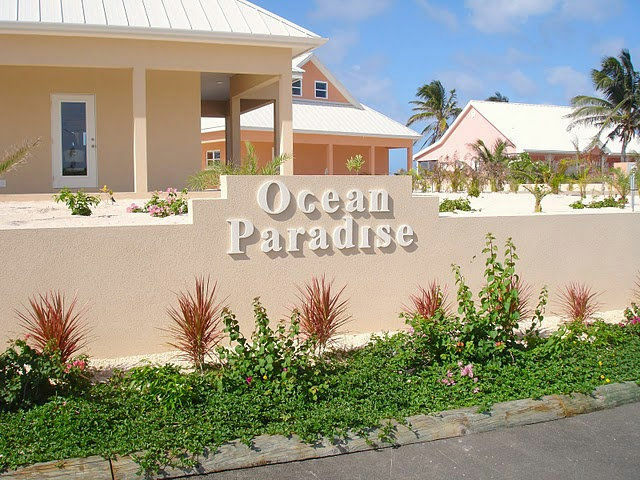 Whether the purpose of your visit is a weekend getaway with friends, a family vacation or a honeymoon, discover why Ocean Paradise will become your home away from home. 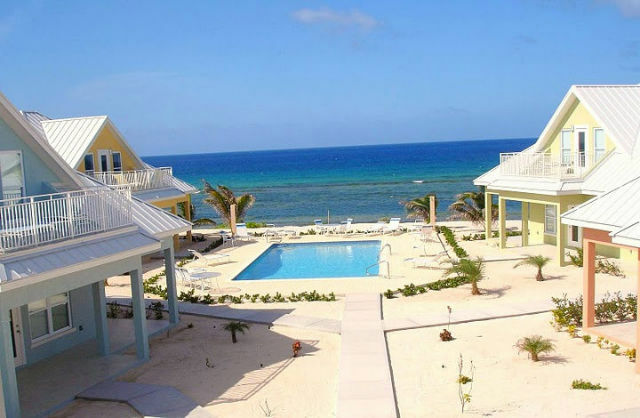 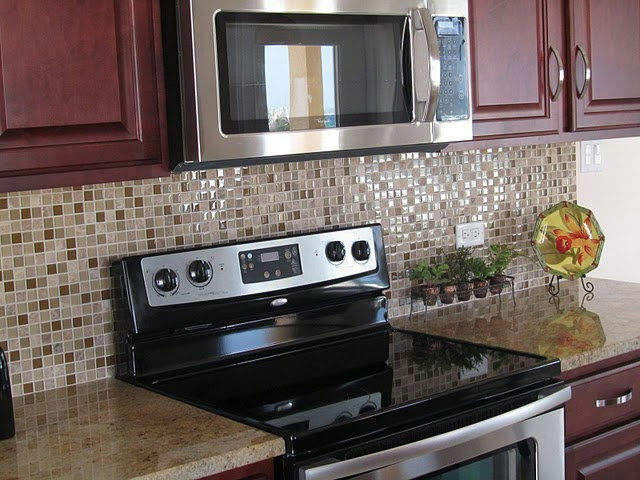 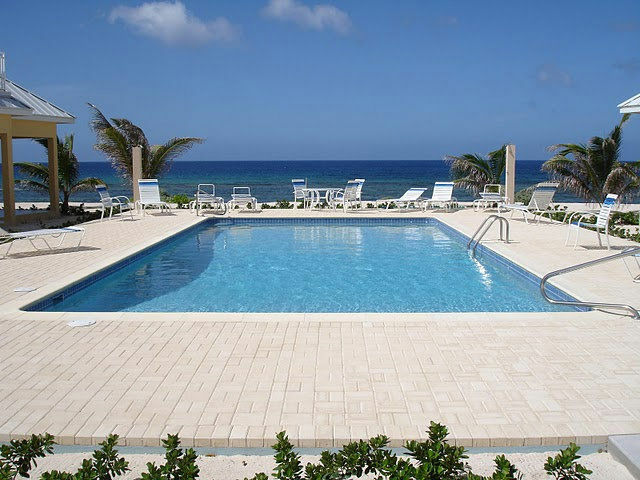 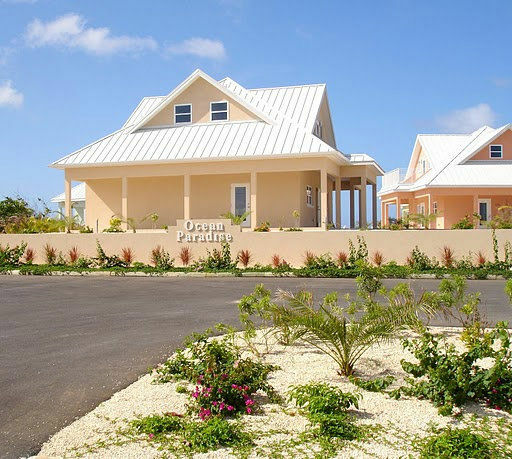 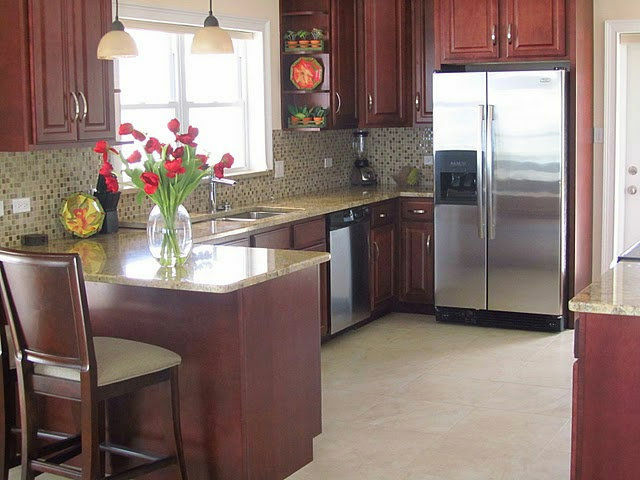 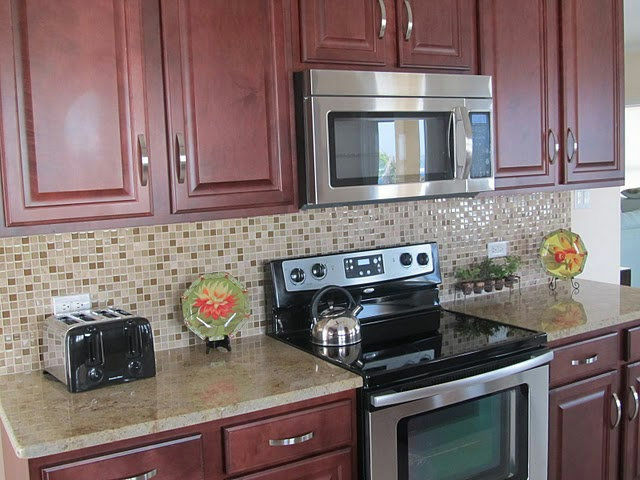 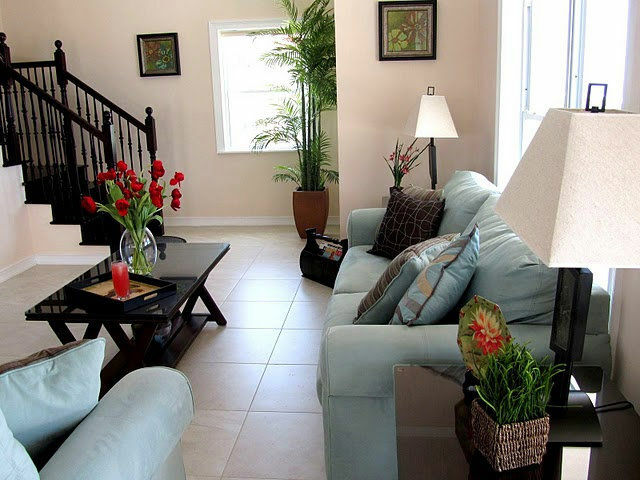 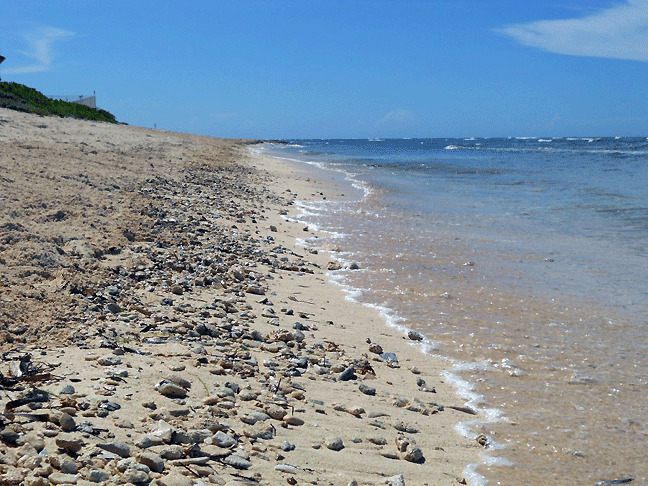 Ocean Paradise offers one of the best and most affordable luxury beach front home vacation rental in the Cayman Islands. 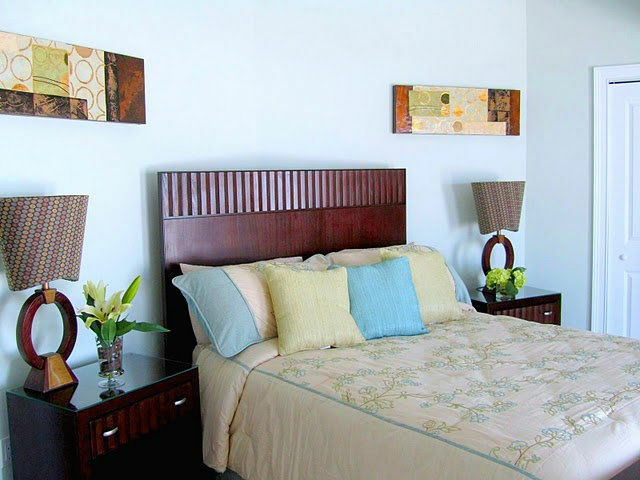 Stay from minimum of 3 nights or as long as you want. 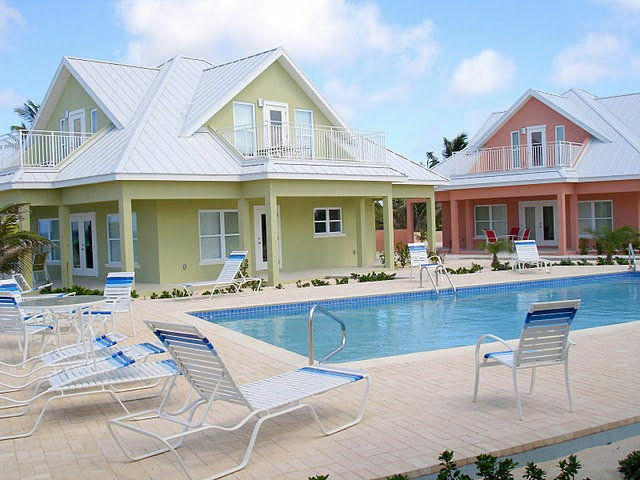 Reserve your vacation home rental now. 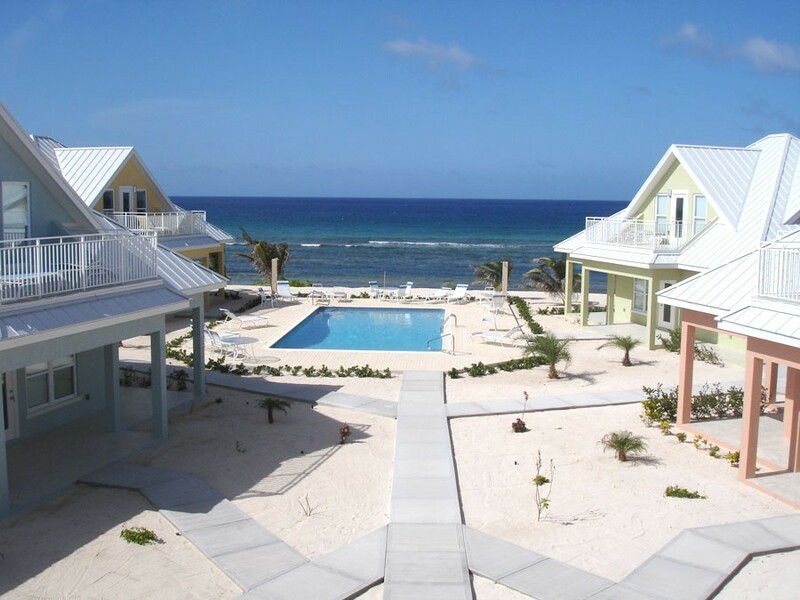 Choose from 5 brand new 3 bedroom ocean front or ocean view luxury villas, located in beautiful Cayman Kai. 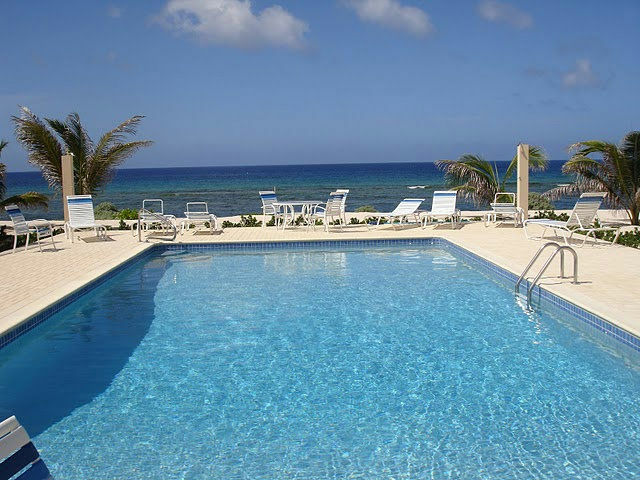 Freshwater pool overlooking beautiful sandy beach with great snorkeling. 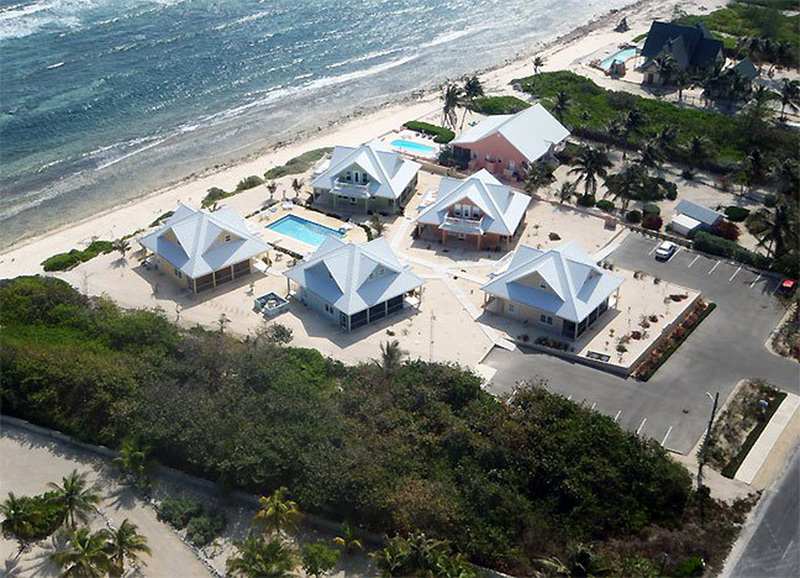 Close to restaurants, water sports and Rum Point! 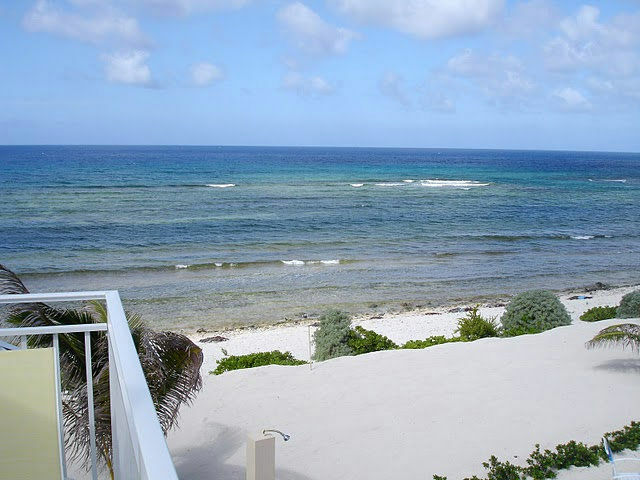 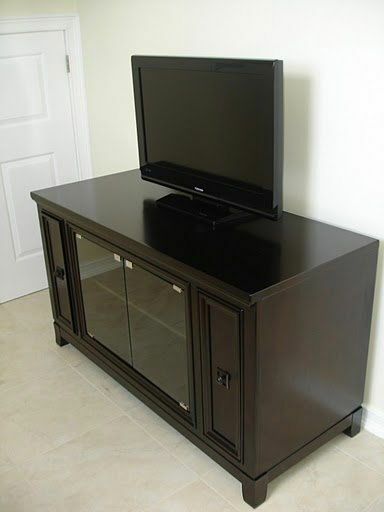 No reviews of ocean paradise 3br unit 1 Leave a review?